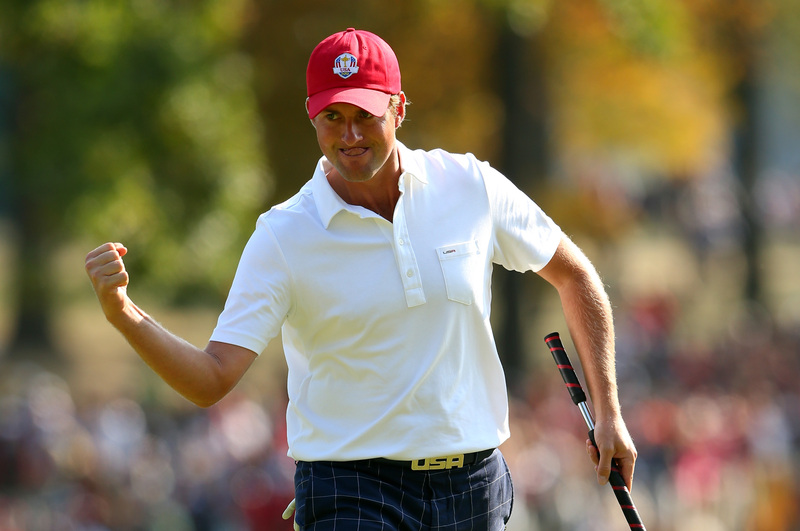 Simpson’s first taste of the Ryder Cup came at Medinah in ’12 where he won 2 from a possible 4 points. He has been part of 2 victorious Presidents Cup teams, and will have been picked by Watson as a result of his recent good form that has seen him produce two top-10 finishes in 3 starts. He was won this season albeit way back in October of last year with victory at the Shriners Hospitals for Children Open.